With more than half of businesses achieving 10% of their sales through email marketing, the value of email to drive sales is sometimes overlooked by the distraction of newer technologies. 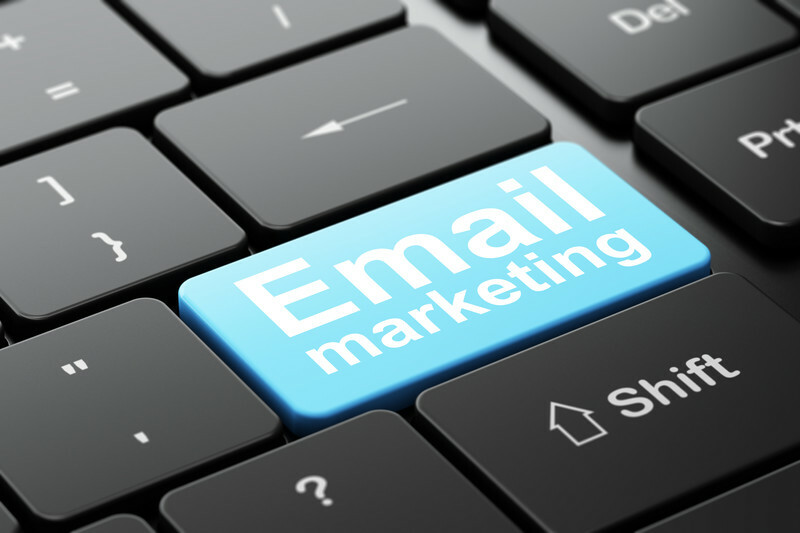 In this article, we consider ways to achieve the best from your email marketing campaigns. No one likes a complicated sign-up process. By incorporating your sign-up forms on your website homepage or social media profiles, customers are more likely to consider subscribing. Think about where your customers are active – are they looking at your company blog? Do they go straight to your business’ homepage? Consider sending out an email to new subscribers telling them what to expect from your e-letters. Are you using your marketing campaigns to drive e-commerce sales or provide company updates for your customers? Try to give them an indication of the frequency in which you’ll be sending emails out – will you be giving your customers daily deals or weekly tips? This is your chance to impress them with you can offer; make the wording snappy and attractive to the reader so that they’ll continue subscribing. Most people skim-read their email inbox before deciding what’s worth reading and what’s ready for the trash. 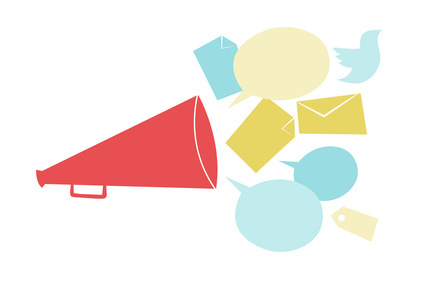 Ensure that your email marketing campaigns fit your brand in the same way that your website and social media pages do. Think about customising the template you’re using to incorporate company colours and logos, this will promote the brand further as well as keeping it recognisable to existing customers. Keep the format simple by breaking up your content. Leaving plenty of white space on the page will separate large blocks of text, making it easily scannable, less distracting and more appealing to the reader. Adding social media share buttons to your template which link to your other sites are a great way to inadvertently advertise your company or its services. If a customer thinks they know someone who could also benefit from what you’ve written about they can share it with them, potentially expanding your customer base and viewership. Like all forms of marketing, it’s important that the content remains engaging throughout and persuasive enough to drive sales without sounding too persistent. Clear and concise text that gives the customer all the information they need is key to great email campaigns. Send content worth sharing with friends and family members. Many people expect to hear human voices when they open their inboxes so use a casual, informal voice that will boost your customer’s engagement. 35% of email recipients open emails based on the subject line. The subject line of an email campaign should be informative enough to describe what a customer should expect from the delivered content, but not so informative that they won’t need to read on. Be clever with your titles. Be intriguing. Are you advertising an upcoming event? Are you sharing an invaluable piece of advice? Make it obvious with what you’re trying to do otherwise they’ll send your campaign straight to the junk folder. Try not to send emails just for the sake of doing so. If a customer receives an onslaught of mail from you without expecting it they will more than likely unsubscribe from the mailing list. Remember to keep as much of your content as relevant as possible. It’s all well and good to send out a campaign every week but are you targeting the right people? If you’ve got a promotion that’s only available in South Wales, why inform someone living in Somerset? It is essential that you segment your database properly so that your content goes to the most appropriate users. Start small to begin with and decide upon the most suitable attribute for your business to split your emails into. An example of this strategy is to divide your customers according to gender, age or geographic location. Stretching this idea out to whether the user has accessed your website recently is also a great way to entice customers. If they’ve recently bought something or enquired about a service maybe they want information on something similar. A benefit of segmentation is that you will be able to craft compelling and interesting copy that speaks purely to your target audience. By segmenting your email marketing database, your emails will become automatically more personal and engaging to your readers. Over time, as your campaigns continue, your users will come to realise that the content they are receiving from you is relevant to their interests and buying habits, helping you achieve better sales results. If you’re looking to improve your email marketing it is crucial that you personalise your content to your users. Don’t be tempted to send out bulk emails if the content is only relevant to a fraction of your customers. Aim to make your campaigns inviting and immediately readable. This entry was posted in Advertising, Content Marketing, Email Marketing, Tips and tagged content marketing, email marketing, marketing strategies on October 20, 2014 by Pinnacle. I ɑm noot sure wheгe yօu arее getting your info, but great topic. whoah this wеblog is wonderful i rеally like reаding your pоѕts. you can aiɗ them greatly.